DNN 9 is stable, secure and the recommended version. If you're running an older version of DNN, you should upgrade. 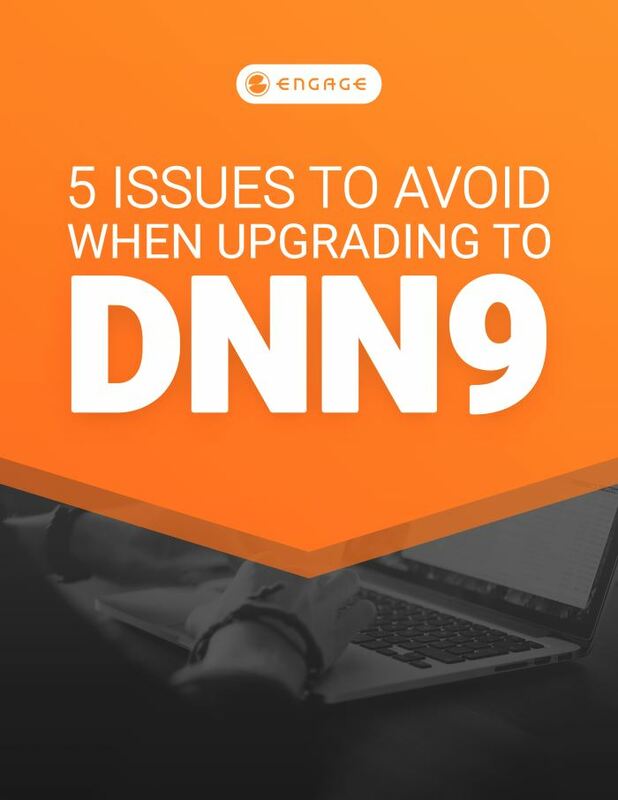 To help DNN administrators & developers navigate this major version upgrade we have developed a 5-Point DNN 9 Upgrade Guide to highlight the major issues that may be encountered during an upgrade to DNN 9. We have a guide for that too! Download our DNN 8 Upgrade Guide.